Learn the history and interesting facts about Niagara Falls with one of Scenic Tours of Niagara& rsquo s experienced tour guides. Don& rsquo t waste your vacation time in line! Scenic Tours of Niagara offers Priority Entrance - Front of the Line Service on all of their tour packages! 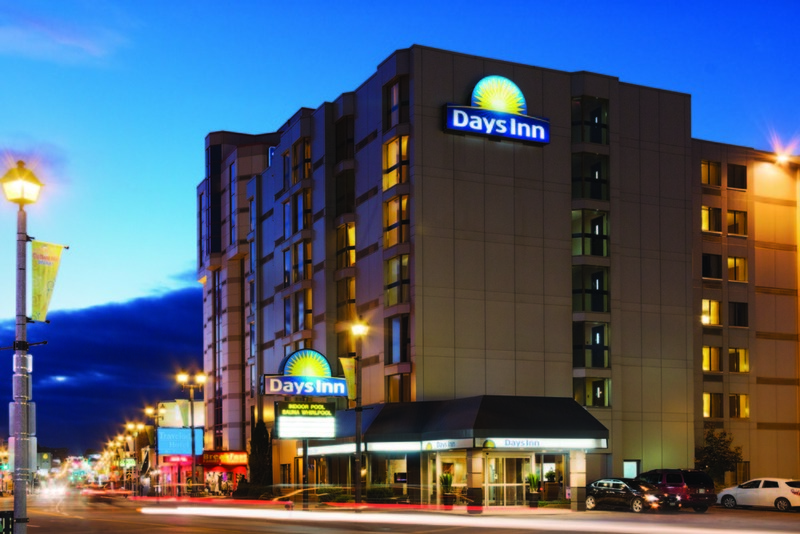 Price includes all tour, admission, parking fees and pick-up and drop-off from the front door of your place of accommodation anywhere in Niagara Falls, Canada.